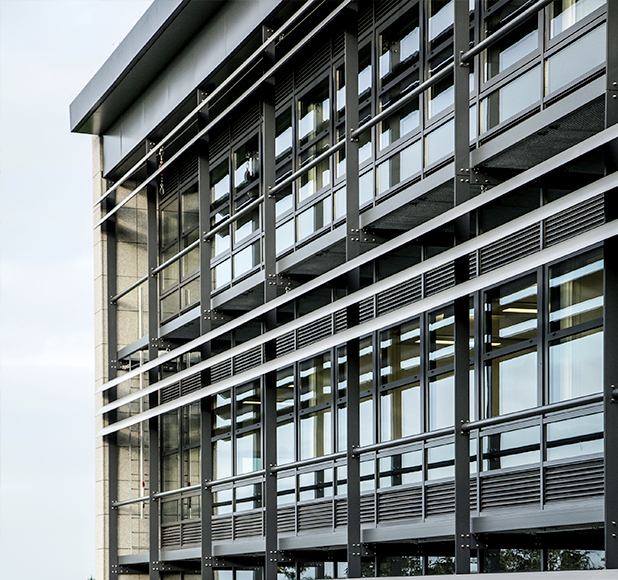 A modern facility to advance scientific and medical research, in the heart of Cornwall. 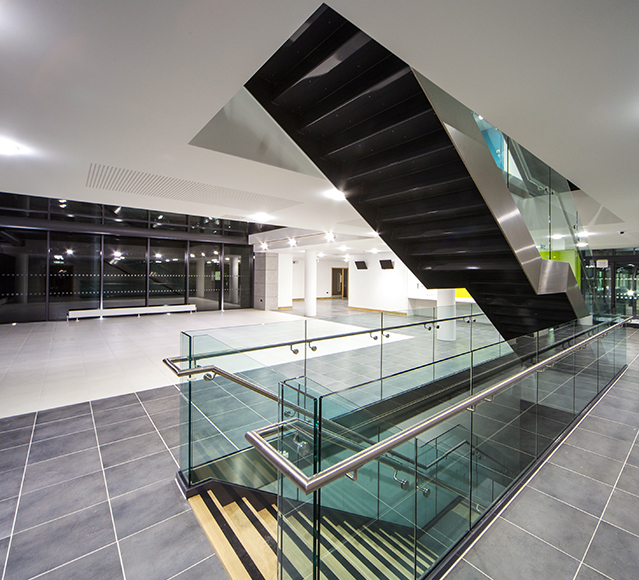 An award winning, sustainably designed, ERDF funded development of medical sciences laboratories, offices, meeting, conference, exhibition and refreshment facilities, able to accommodate up to 70 enterprises. In addition to the Council, stakeholders included the University of Plymouth (operators) and various NHS clients. The practice developed the design from planning stage and worked with BAM to deliver this Innovation Centre. The scheme involved many innovative features including a biomass boiler and natural ventilation and achieved BREEAM Excellent. The scheme was the winner of the Regional and shortlisted for National LABC Awards.